My local paper today had a front-page article about record coal exports, at 125,000,000 tons for 2012. That’s a lot of tons, but it’s just 11% of the total amount of coal mined in the United States—1,094,000,000 tons in 2012, down a bit from the recent high of 1,172,000,000 tons in 2008. The US has produced more than a billion tons of coal every year since 1994. Exported coal first passed 100,000,000 tons per year in 1981, averaging around 80,000,000 tons a year since then. The US is a distant second in coal production after China’s 3.9 billion tons a year, and well ahead of #3 Australia, which mines about 457,000,000 tons a year. US coal consumption has decreased by about 25,000,000 tons a year since 2007 to just over 1 billion in 2011, largely because of increasing use of natural gas in electrical power generation. In the same period, China’s consumption increased from 2.8 billion to 3.8 billion tons per year, an increase equal to the total US annual consumption. 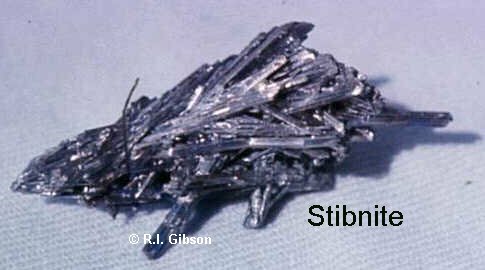 It doesn’t take a rocket scientist to figure out that China is where the coal demand is, as it is for a great many basic commodities. So it will also be no surprise to learn that US exports of coal, that 11% of total production, are also increasing to China, close to doubling from 2011 to 2012, from 5.6 million tons to more than 10 million tons (which amounts to 1% of total US production). China is now the third largest single recipient of US coal exports (after the Netherlands and the U.K.), up from the 8th position in 2011. But by continent, Europe receives more than six times as much US coal as China does, with 66 million tons in 2012. The leading importers in Europe are Netherlands (13.5 million tons) and the U.K. (12.1 million). North American exports, at 11.4 million tons in 2012, mostly to Canada and Mexico, still exceed those to China. A comparable volume of US coal goes to South America, mostly to Brazil and Chile. In Asia, other leading importers of US coal are South Korea (more than 10 million tons in 2011, but just over 9 million in 2012) and India and Japan, at 6.8 and 5.7 million tons imported from the US in 2012, respectively. 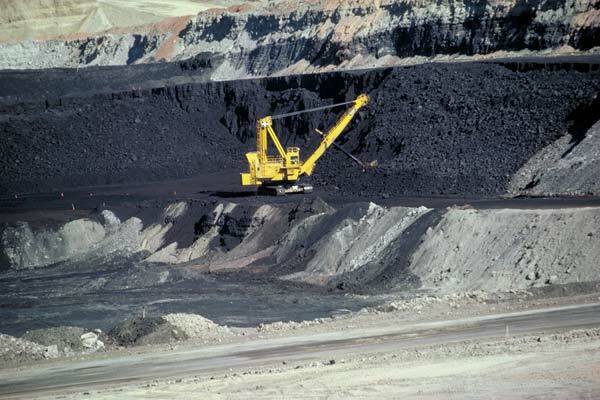 Image credit: US government photo (public domain) of a Wyoming coal mine, via Wikipedia.